If you're looking for a book that might be considered a prequel to Jurassic Park, than, yeah, this isn't that. This is a western. A western that's interspersed with actual history mixed with some fictional history. With a sprinkling of how paleontology came to be. Based on actual early paleontologists Edwin Drinker Cope and Othniel Charles Marsh, the story itself centers on a fictional guy named William Johnson. There's also appearances by some famous dudes too, like Wyatt Earp and his brother Morgan. 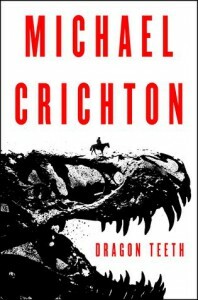 With a backdrop of such iconic western towns like Cheyenne, Laramie, Deadwood, and even The Badlands; I could not find myself disappointed in Dragon Teeth. 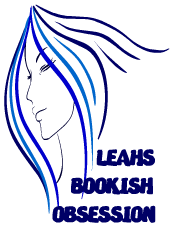 Will I read more from this Author? Who am I kidding, if they unearth something else…I probably will.